A new parking study by the San Francisco MTA finds that New York City and San Francisco have the highest parking meter fines in the country at $65. 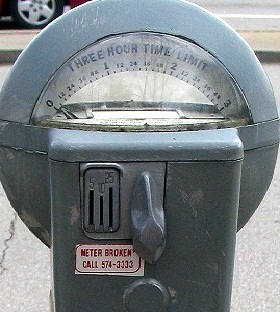 Parking meter rates and the cost of an expired meter tickets were collected from 40 urban areas. The costs considered were the most expensive from each city, as many areas had varying fines depending on location. There was little correlation between the cost of a parking meter and the cost of an expired meter ticket in any of the areas in the study.